Maruyama offers the only backpack multi-cutter in North America! 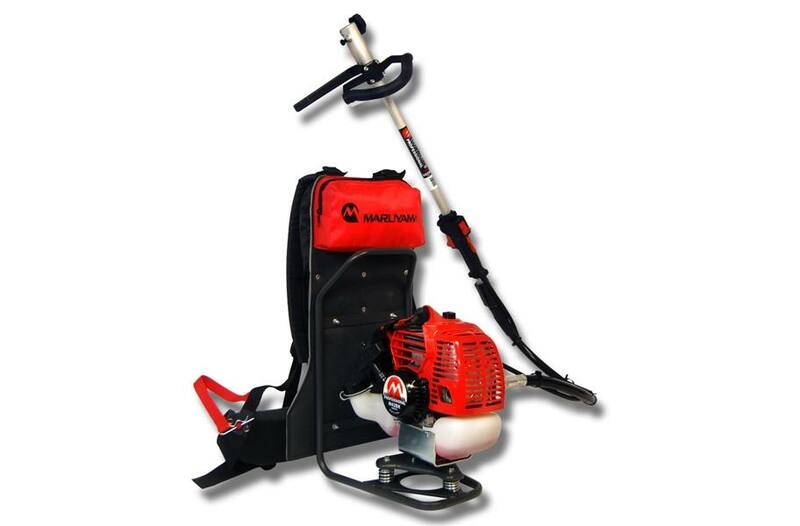 * Complete versatility and maneuverability. * New ergonomically designed frame to reduce vibration and fatigue.